Check out our White Label Saleen Mustang. The Ford Mustang is Ford''s original pony car! From its not so humble beginnings in the early 1960''s, until today; almost all of us have dreamed of owning a Mustang at one point in our lives. Our 2016 Saleen model is a nice specimen of the iconic car complete with a CD sound system, push button start/stop, great tire tread, power windows, power locks, power mirrors, power seats, 6-speed manual transmission, and cruise control. 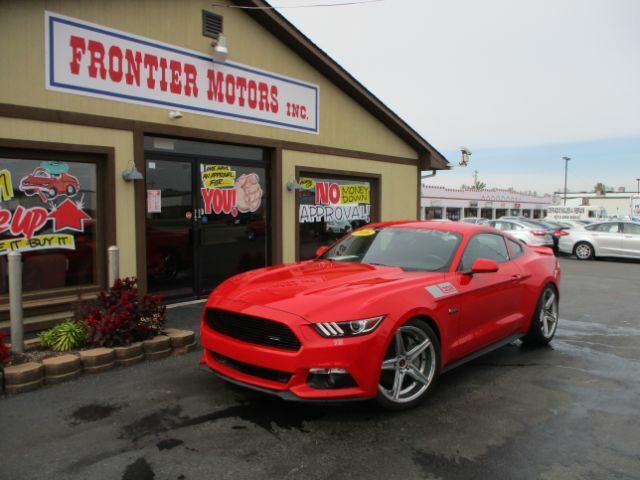 Stop out today and see how easy it is to own your own American icon in this priced to sell Race Red, 302, Saleen Mustang!